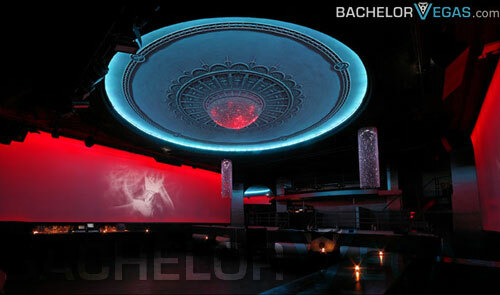 You can't find a better location for a club then where Arena is located. 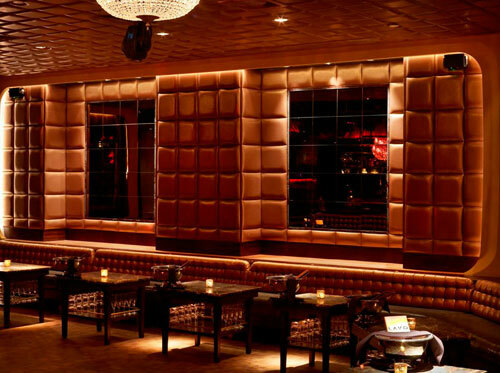 This popular, New York hangout is located in the heart of Time Square. 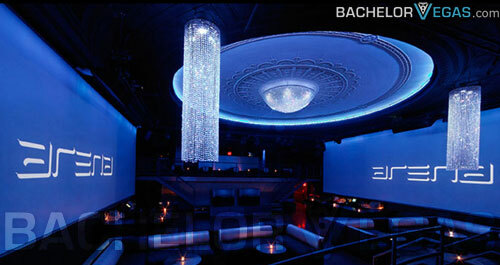 As you might have imagined, some of the biggest events in New York City have taken place at this absolutely stunning club. 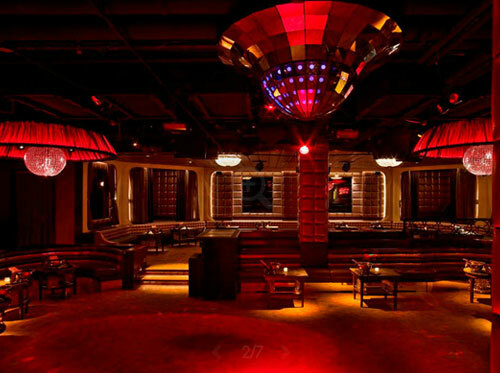 Arena puts any other elegant NYC club to shame with its gorgeous, crystal chandeliers, and other amazing features of its dÃ©cor. 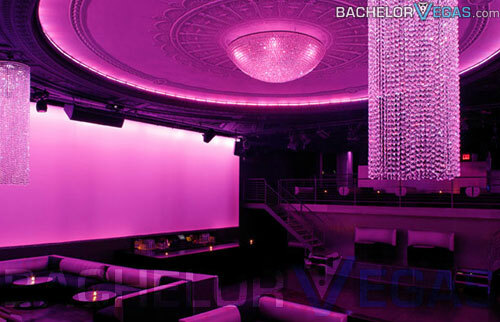 The lighting throughout the club sets the ambiance, from the rich and warm blues that highlight the crystal that hangs from the ceiling to the bright reds that heat things up and reflect light off the chandeliers. If you have the money and you will pay a pretty penny, and want to schedule an out of this world event, Arena can do that. 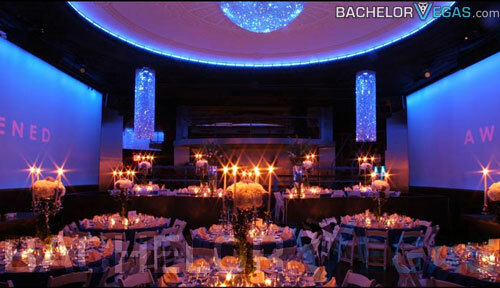 Typical events for the club include fashion shows, video and movie screenings, after parties for screenings and Broadway shows, corporate events, birthday and holiday celebrations for New York's elite and celebrity a-listers, and any other social gathering you could imagine having in a club. Speaking of celebrities, they flock to Arena. The music is spun live here with such names as DJ Ruckus and DJ Mos stopping by to provide the beats. 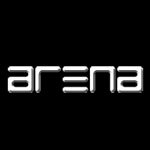 Tables can be reserved at Arena and be prepared for a tough door policy. If you want to even consider getting into Arena, then you are going to need to be a VIP, be with a VIP, or get their early enough to maybe get your way in the club through the doorman. The bottle service here is excellent providing something for nearly every budget of clubgoer, from the non-vintage Perrier-JouÃ«t for $180 to the Cuvee Prestige Louis Roederer Cristal 3L at $5000. There is every price in between with more than just wine and champagne to choose. There is also gin, vodka, scotch, bourbon, whiskey, tequila, rum, and other single malts.